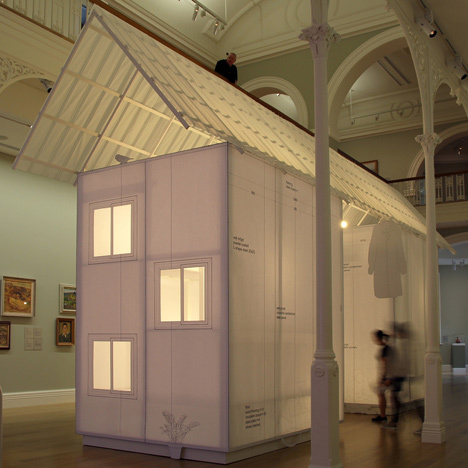 Architectural drawings of a small workers shack that featured in an exhibition in Shanghai, China, have been enlarged and used to create a full-scale replica in Auckland. This clever structure was recreated using products that were inexpensive and could almost all be recycled after the exhibition. Kakapo Clears products were used extensively in the construction which was built by university students who prefabricated the timber frames so they could be quickly assembled.